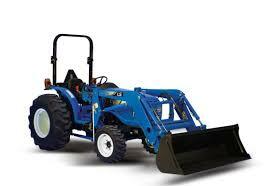 LS Tractors are one of the fastest growing tractor lines in the US. A division of LG, the inovative appliance giant, LS Tractor began marketing their tractors under their own name in the US in 2009. 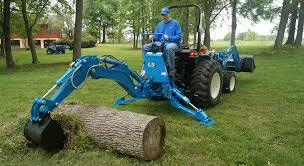 Recognized for high quality, superior load capacities, and long term durability, an LS Tractor delivers great value. We are proud to be part of the LS Tractor Dealer team and are excited to be able to offer great value in a tractor to our area. From 25 hp to 97 hp, with loader, backhoe, mower, or a utility tractor around the farm, LS Tractor has the perfect combination of durability, quality, and performance at a very competitive price. Call us today and request a quote.